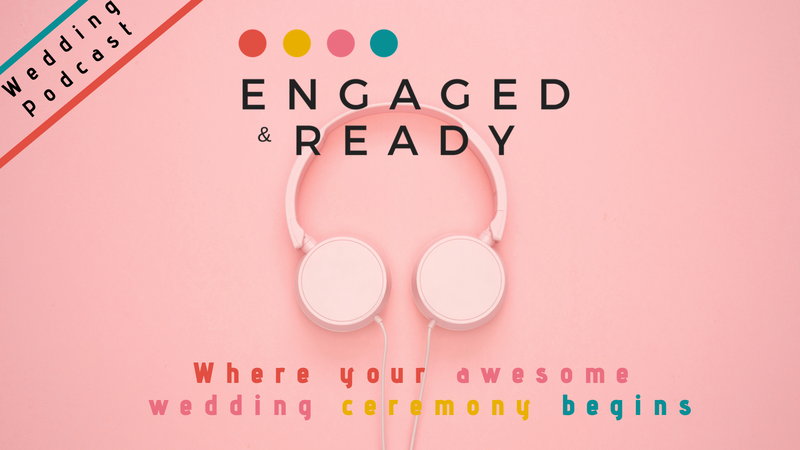 You will not want to miss the Engaged and Ready wedding blog founder and host, Natasha Johnson, as she takes her wedding mission to the airwaves to help couples to put their heart into their wedding planning and focus on what’s important. With her wicked, sarcastic, British sense of humour and no nonsense, Beyoncé quotes and tell-it-like-it-is attitude, you will listen when she speaks and you will enjoy all of the wedding inspo that she shares, or else! Listen now for real talk, real advice and real wedding passion.